There is something strangely satisfying about being able to take things apart and putting it back together. Inspired by the popularity of Lego sets in our childhoods, Minecraft brought this sense of wonder to video games. For those of us who are life-long tinkerers who happen to be radiologists, I published in Radiology Data Quest a DIY on how one take DICOM apart and manipulate it. All in Python, no less. 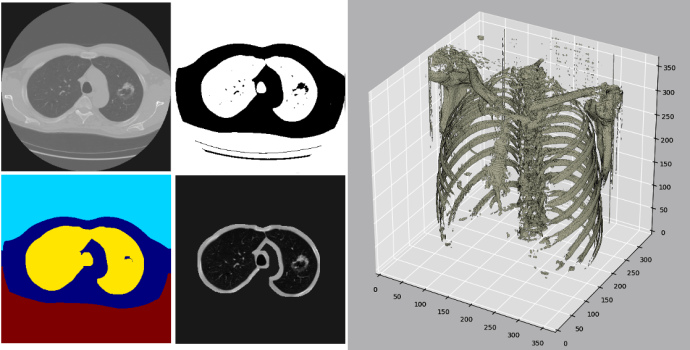 This entry was posted in Technology and Informatics and tagged Data science, DICOM, machine learning, radiology informatics, Segmentation. Bookmark the permalink. When We Care, We Share – But Where?